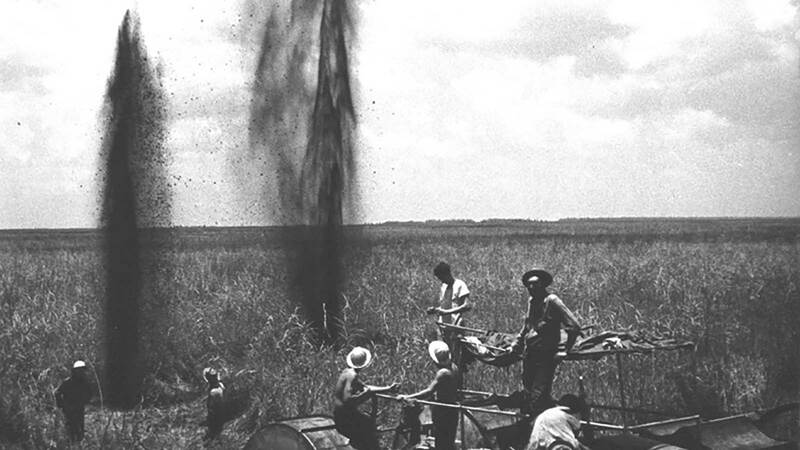 Geophysical Service Inc., a small oil and gas company, opens in 1930. 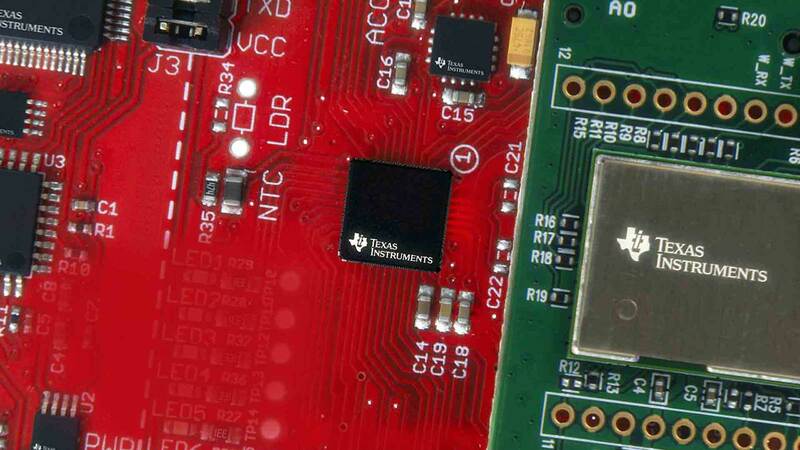 The founders’ entrepreneurial spirit, vision and innovation laid a solid foundation for today’s Texas Instruments. 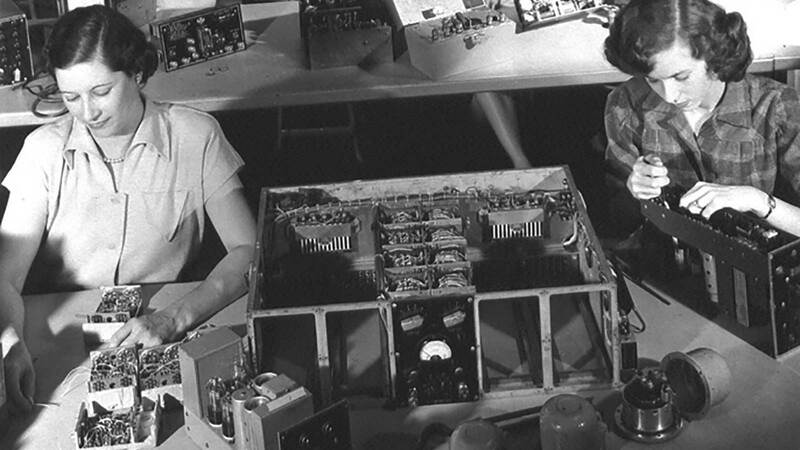 We begin applying signal processing technologies to submarine detection, then radar, leading us to create an electronics equipment lab and manufacturing unit in 1946. 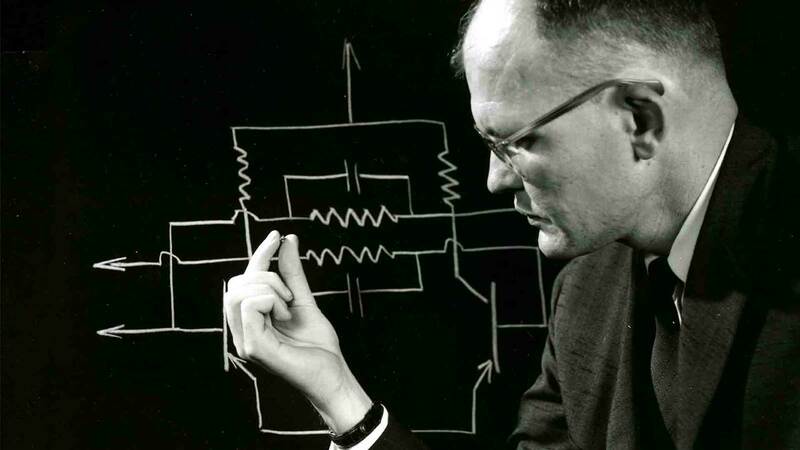 We develop the first electronic hand-held calculator (Cal Tech) in 1967 while also focusing our efforts on developing faster, smaller and more powerful TI chips. 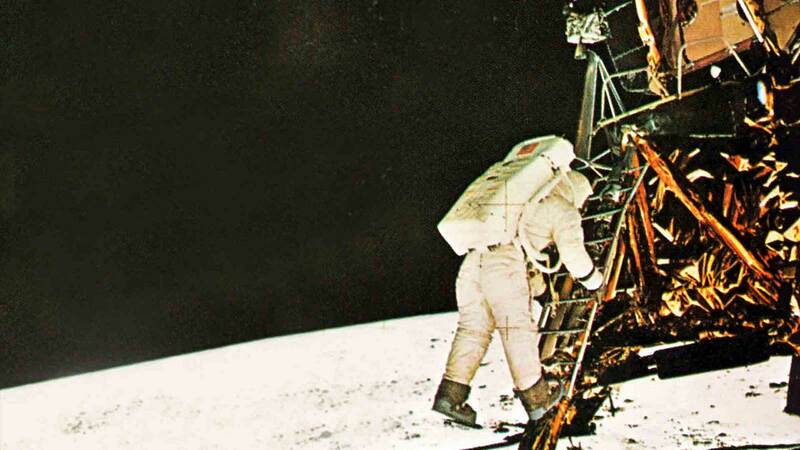 The Apollo Lunar Exploration Module containing TI components lands on the moon during this decade. Transforming appliances, consumer electronics and industrial equipment, we introduce the first single-chip microcontroller (MCU) combining all the elements of computing onto one piece of silicon. 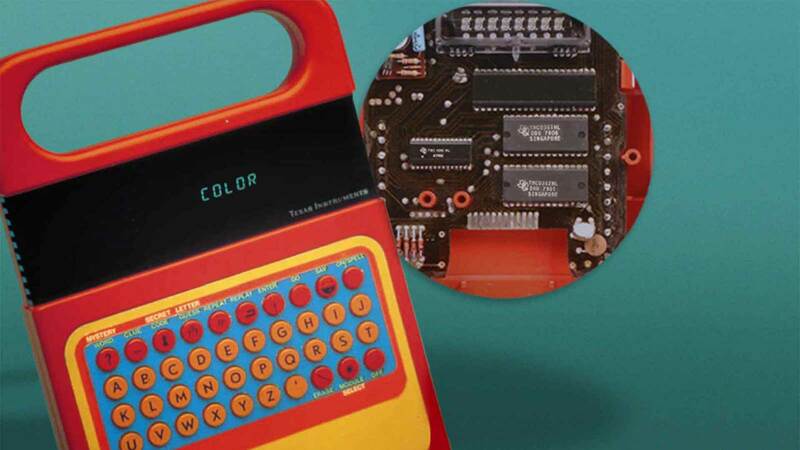 TI engineers also invent a single-chip speech synthesizer, debuting in the TI Speak & Spell. In 1980, TI introduces its first commercial single-chip digital signal processors (DSP) and produces a microprocessor optimized for high-speed digital signal processing. Five years later, TI invents the digital micromirror device (also known as the DLP ® chip), which serves as the foundation for award-winning DLP technology (Emmy® 1998) and DLP Cinema® (Academy® Plaque 2009). 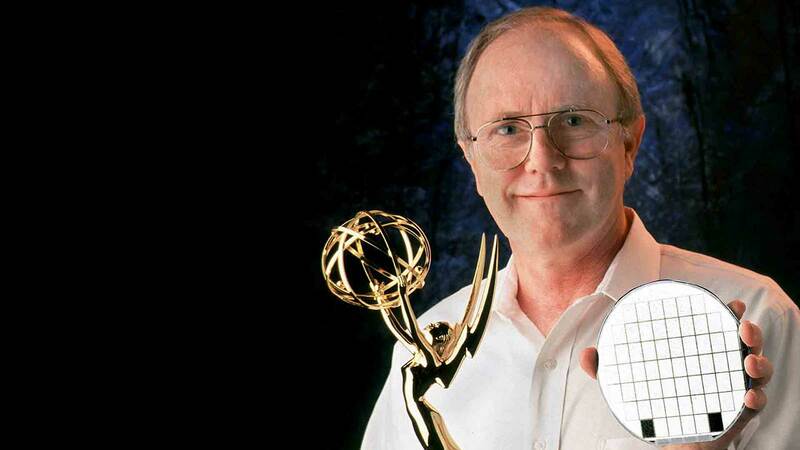 Larry Hornbeck, inventor of the Digital Micromirror Device, known as the DLP chip. 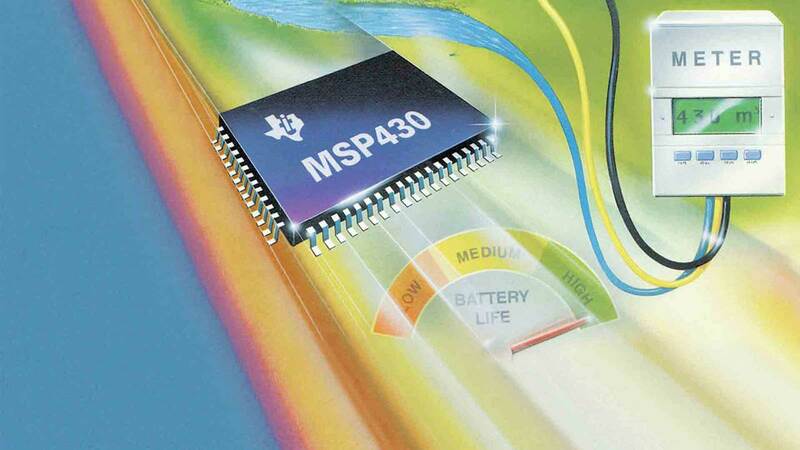 TI takes embedded processing to the next level with the creation of the MSP430™ MCU – a family of MCUs designed for their low cost and power efficiency - and introduces the first applications processor designed specifically for mobile phones (OMAP). TI also takes a leadership position in the graphic calculator industry with the TI-81 in 1990 and the introduction of the TI-83 Plus with FLASH™–ROM memory in 1999. 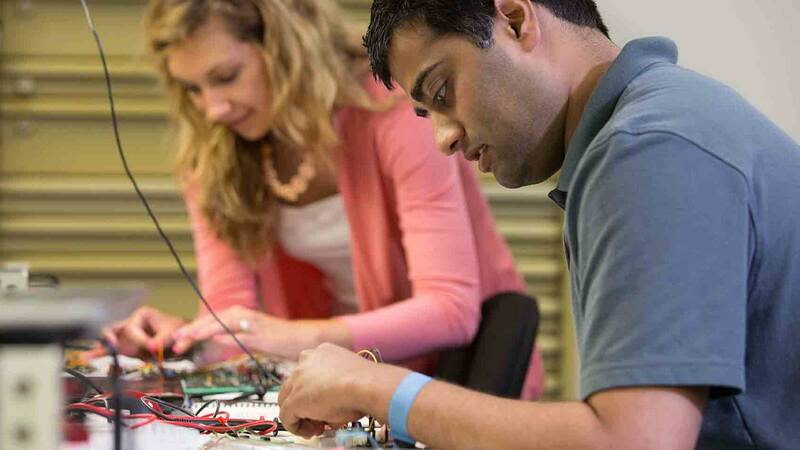 TI expands its focus on analog and embedded processing technologies, producing semiconductor technologies across a diverse set of applications. We launch the first family of single-chip digital cellphone solutions (LoCosto) in 2007, making cellphone technology more affordable and adding features to make phones smarter. 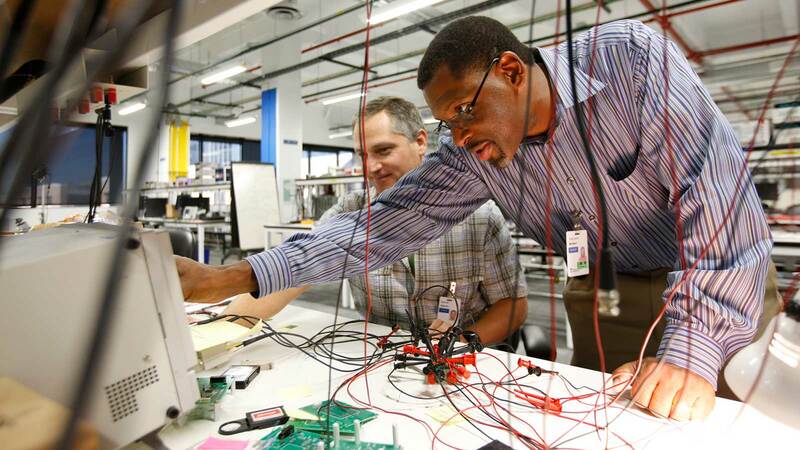 Kilby Labs Dallas also opens in 2009, fueling innovation at TI and creating an environment for our engineers to rapidly explore breakthrough and emerging technologies.